Our class has two teachers. Mrs Kaushik teaches us on Monday,Tuesday and Wednesday. Mrs Bierton teaches us on Thursday and Friday. Miss Furness is our TA. Mrs Murphy and Miss Onions support learning in our room. Each child in Lauren Child class has a reading day during which they are heard by an adult. The adult talks about the story with them ; discussing pictures, characters, events and their possible predictions for the end of the story. They help them decode words if appropriate. 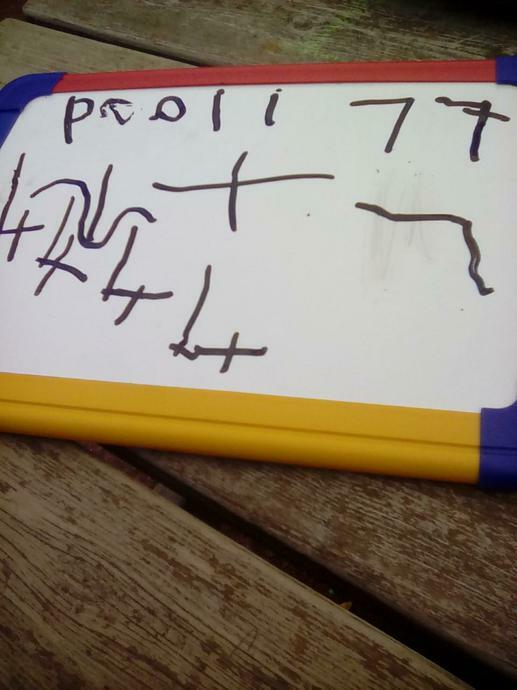 Looking first at initial sounds and checking the child's recognition and phonics skills and eventually supporting the child in blending sounds to read more independently. 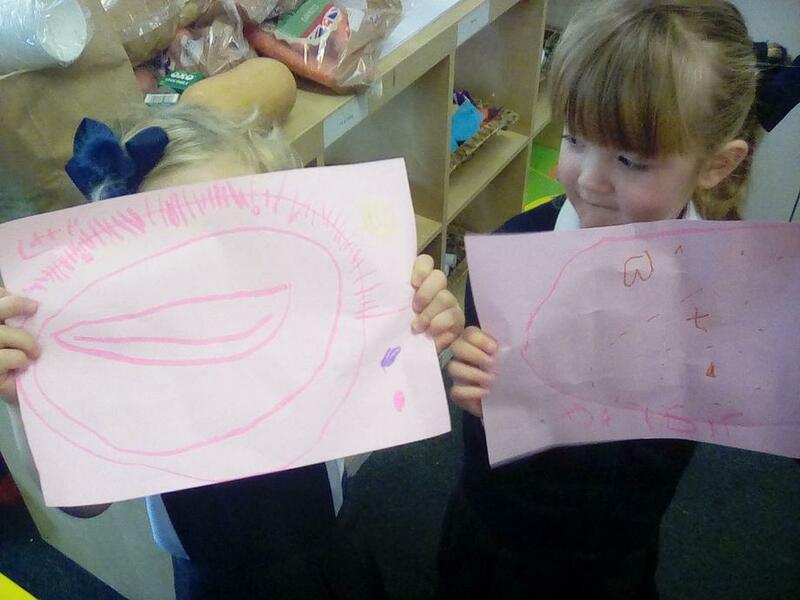 Children learn phonics using the Read,Write Inc scheme throughout school. 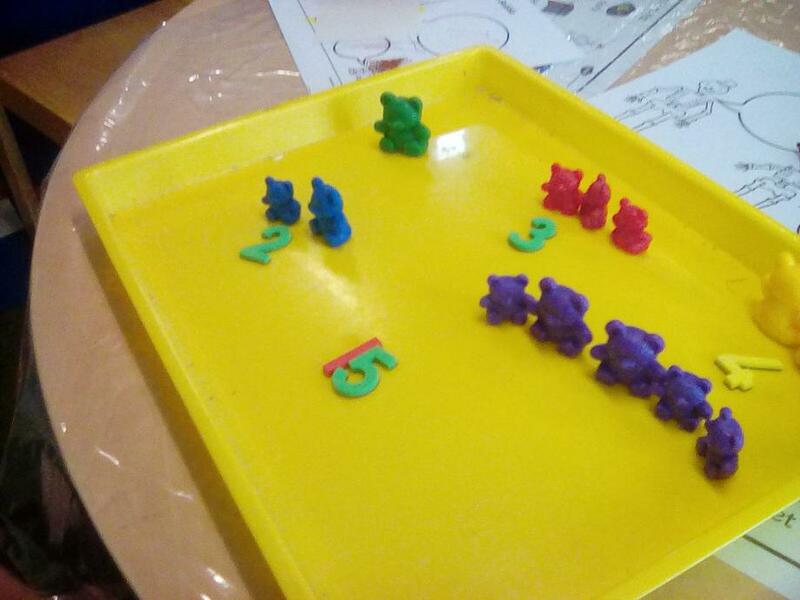 They take part in a daily phonics session during which they become familiar with the letter shapes and sounds and they also write the letter using the correct formation. 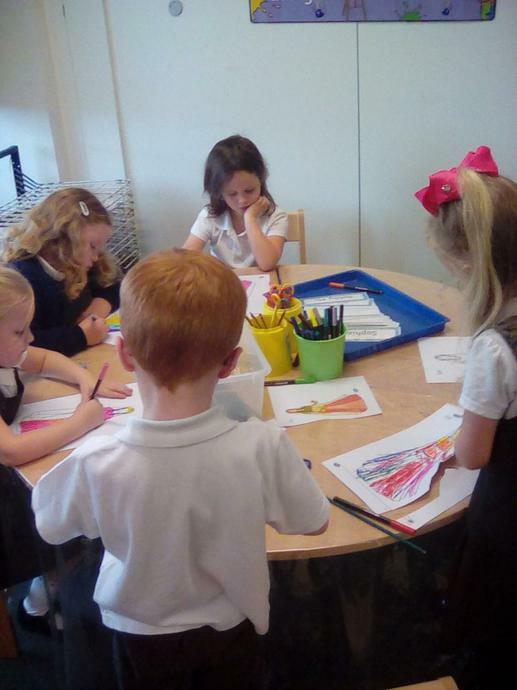 The children take part in a weekly Big Write session. During the session they are provided with an exciting purpose and opportunities to write. 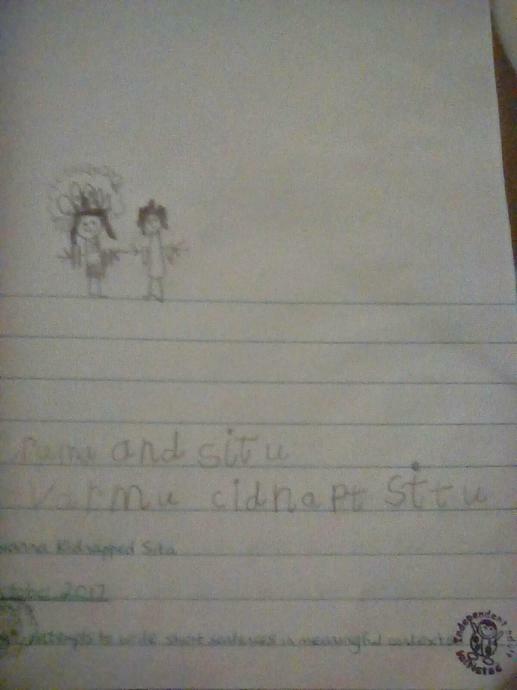 During Autumn 2 children will be set 'Talk Homework' which will support them in the Big Write process. 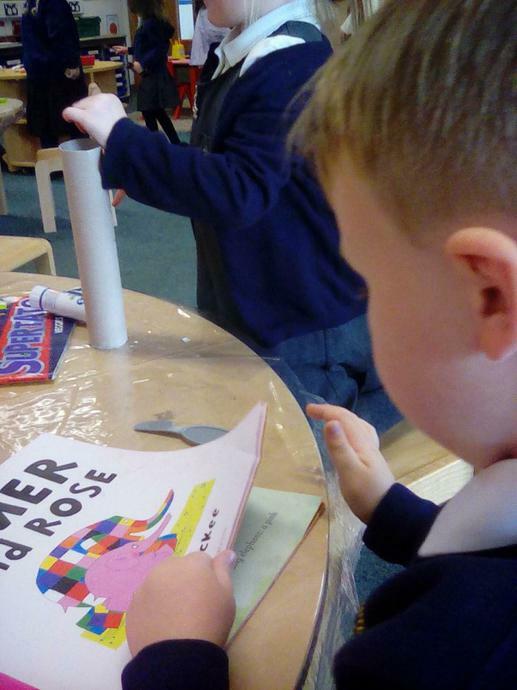 We support early writing by giving the children lots of opportunities to mark mark throughout the classroom environment. 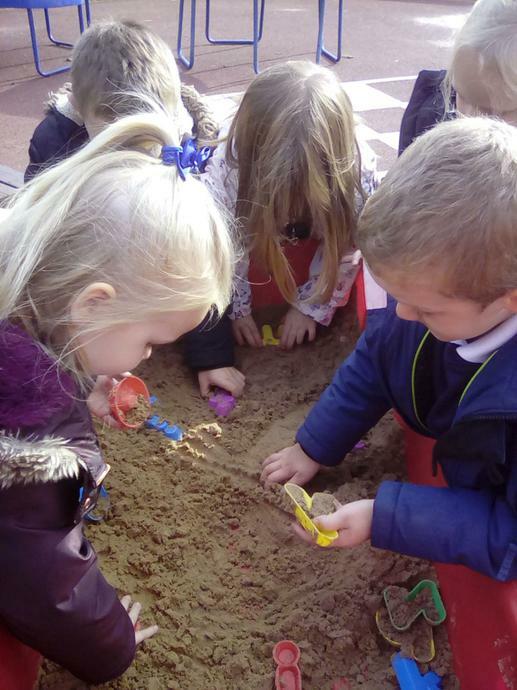 Activities like Dough Disco, Squiggle while you Wriggle and Digit Dance serve to help children with their muscle development and aid future writing ability. Number skills are supported and practiced daily. 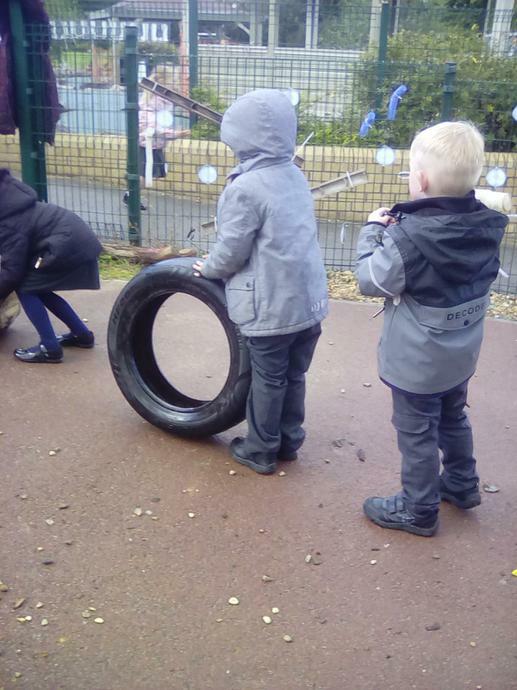 Children count verbally and physically and maths opportunities are provided generally throughout the environment. Our Digit Dance sessions help children to learn to form numbers correctly while having fun and using up their energy ! Parent input and support is vital. We appreciate and value the role you play in your child's learning journey. The use of Tapestry to share information about children's progress is so beneficial to us and to you. Please feel free to use it and enjoy being part of your child's education. From Autumn 2 the Parent's Notice Board will include important information as well as a chance to respond and give your views about various aspects of our practice.